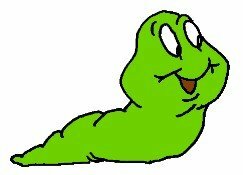 The Conficker worm is the latest star of the malware scene. A recent study from PandaLabs revelaed that the worm has been successful in infecting around 6% of computers worldwide. The virus first appeared in China and quickly managed to spread itself in 83 countries. The researchers note that the peak of the malware’s activity was seen in the USA, Spain, Mexico and Brazil. 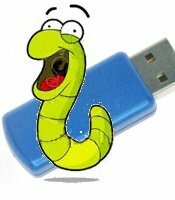 Aside from its usual “distrubion channels”, the worm also features the possibility of being spread via USB devices. When the user inserts the USB into a computer, the autorun menu will pop up and ask the user to choose an action to be performed. Should the user choose to open the folder to see the files, this option will lead to the mawlware being launch and the computer will get infected. According to the PandaLabs researchers, some versions of the Conficker worm are designed to extract the passwords from infected computers, thus enabling hackers to access the afore-mentioned computers much easily. It’s not hard to imagine what happens next.